Because we love to be outdoors, we are always looking for new lawn games to play or activities to participate in. 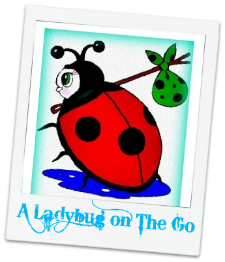 One of the issues we come up with frequently is finding something that both the big kids "aka adults" and the little kids can both enjoy. Even if the kids aren't trying to join in with the grown ups, we still like to have enjoyable options for them as well! My boys are at that age that they always want to play the same games and sports that Daddy does. Not only is golf one of the guys day out sports for the men in my family but disc golf seems to have become an up and coming hobby and activity for young adults. 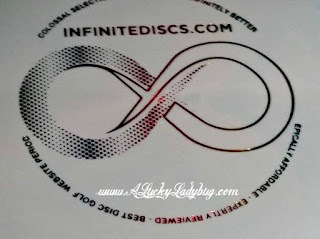 The guys over at Infinite Discs know that this is definitely a game to get serious about. 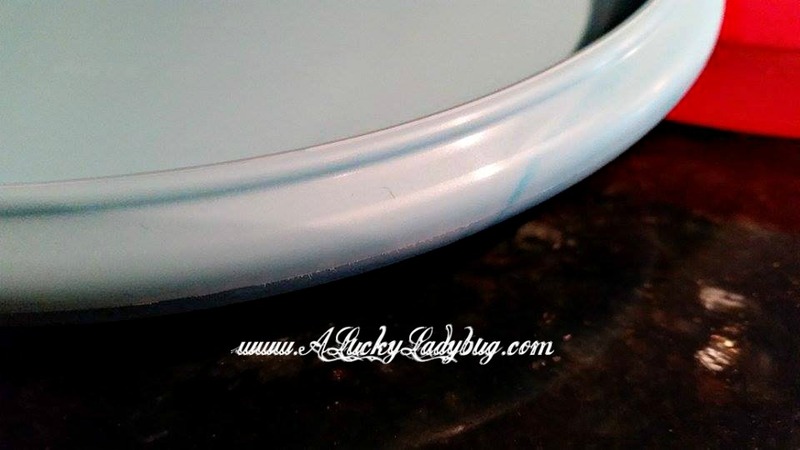 They have made it their business to become "one of the top online disc golf retailers". Providing a huge variety of disc golf discs, they also carry more accessories and apparel you could imagine needing for a disc golf outing. 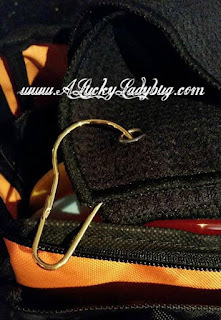 While a beginner like me might not need (or know they need) something like a disc beeper, there are tons of accessories for every level disc golfer! 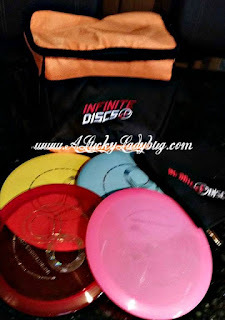 Infinite Discs decided to graciously send me over their Infinite Starter Set which included a Base plastic putter, Base plastic midrange disc, Premium plastic understable driver, Premium plastic stable/overstable driver, Small Infinite Disc Golf Bag, and Waffle Weave Disc Golf Towel. Immediately, you could tell this was not your every day disco golf products. These are truly superb quality. The sets carrying bag is designed to conveniently hold all the discs and the towel helps keep everything in pristine shape! The guys were psyched to use the set for the very next "guys day" outing! I think they felt like pros as I've not seen them that thrilled to get out in a while! 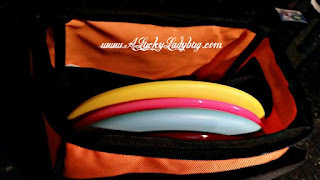 Recommendation: While I might not understand spending this kind of money on disc golf because I don't play that often, I can see even the guys purchasing this kit for their monthly outings. The quality was nothing like you would find at the courses and I am sure it's even better than it's competitors! 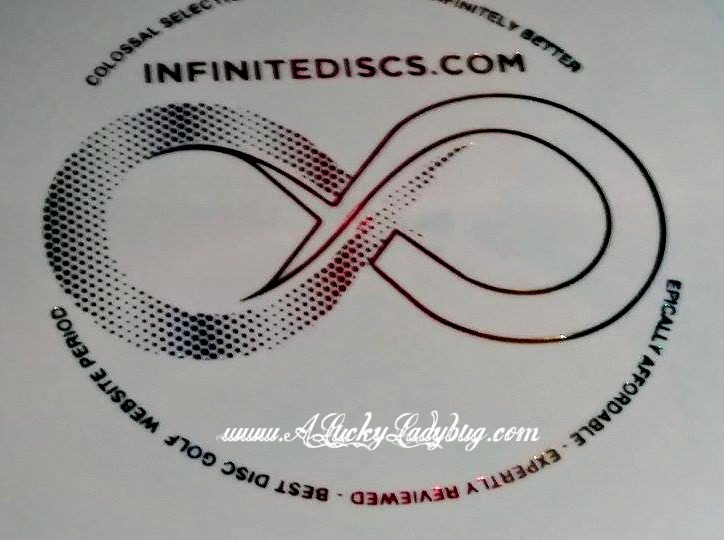 Giveaway: Infinite Discs is going to give one of A Lucky Ladybug's lucky readers a Infinite Starter Set to get started playing on their own! My son and grandson would love this set.